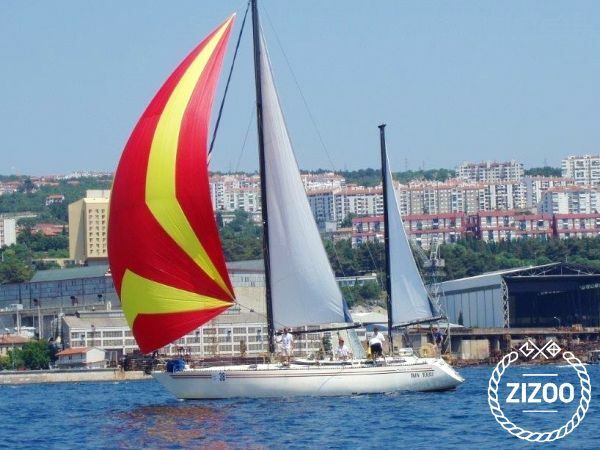 Susanna III is beautiful sailing boat located in Rijeka, Croatia. It is made in Monfalcone ,Italy and only few of these boat are left. They are made to make big trips ,this one has 22 tons and 17 meters. While sailing on this boat you will feel safe and never boring because susanna is very interesting even inside. Area of north Adriatic is always followed by some wind and special during the summer there is no rain. Skipper is included in price !! !